Do you want to have a bank account in the U.S.A? Do you know if you are earning money in US dollars, having a U.S. bank account may help you save huge money. 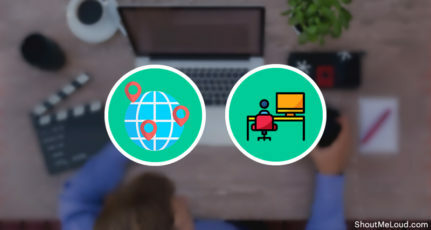 Furthermore, if you incorporate a company in the U.S. (anybody in the world can do this without physically being in the U.S.), you will remove the biggest headaches of restrictions imposed by many online services that exist in developing countries. You might not know any of this, so let me first give you a little background of what I’m talking about. 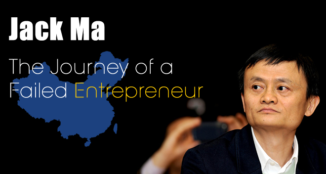 After that, what you are about to learn might change the way you do business online. Having a registered company helps you do more global business. 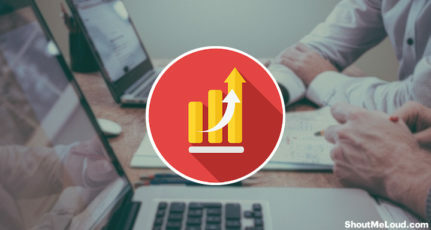 If you are someone who lives in a developing country, you are probably aware of certain restrictions and limited opportunities when doing business online. If your company is registered in a developed country (like the U.S., Singapore, or Japan), you will be able to engage in business activities with anyone around the world, and a lot of the restrictions that exist in developing countries will be lifted. Last year, I launched the ShoutMeLoud store . One of the biggest challenges was whether or not I should use an unrestricted PayPal account or a traditional payment gateway like Stripe. I wanted to have both options available so that payment could easily be made by anyone in the world. 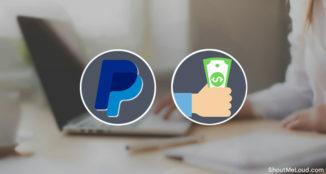 But the main problem was that PayPal has a limited function in many countries (including India), and payment gateways like Stripe are not yet available in many countries (including India). The only way I could get around this problem was by having a bank account in one of the countries where PayPal is not limited & gateways like Stripe are available. So I decided to incorporate a company in the United States. 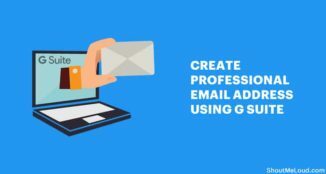 It’s actually very easy for anyone around the world to open a company in the U.S.A. You don’t need to physically visit the U.S. to do this; there are many online services that will help you get this done remotely. However, the biggest limitation of this is that you won’t be able to open a bank account in the U.S. remotely. In order to open a bank account, you have to physically visit the country. And, without a bank account in U.S., opening just a company won’t serve the higher purpose. A few months back, I got to know about a service started by the popular payment processor company Stripe. The service is named as Atlas by Stripe. This service lets anyone in the world open a company in the U.S. while also helping businesses open a U.S. bank account without visiting the country. It’s a double win for any startup or individual who wishes to expand their business & needs to become a truly global company. However, before you apply for Stripe Atlas, you should be clear of the benefits you are getting by doing so. Your business bank account with SVB will cost $25 per month. This fee is waived if you maintain a minimum average balance of $25,000 per month. SVB will share details about your account’s complete fee schedule and functionality as you complete the documents to open your bank account. Life After Incorporating & Opening A Bank Account In The U.S.A.
An incorporated company in the U.S.
A U.S. bank account and a U.S. tax ID number. A Stripe account to accept payments from around the world. Access to tools and resources from Amazon Web Services (as well as $15,000 in AWS promotional credits for beta users). 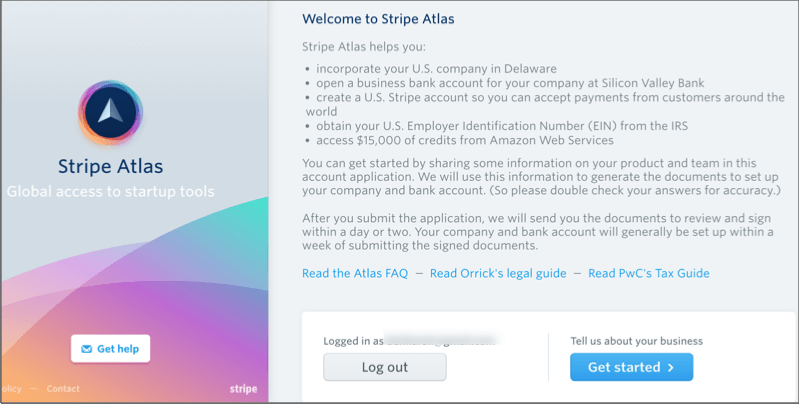 Here is the complete FAQ on getting started with Stripe Atlas. 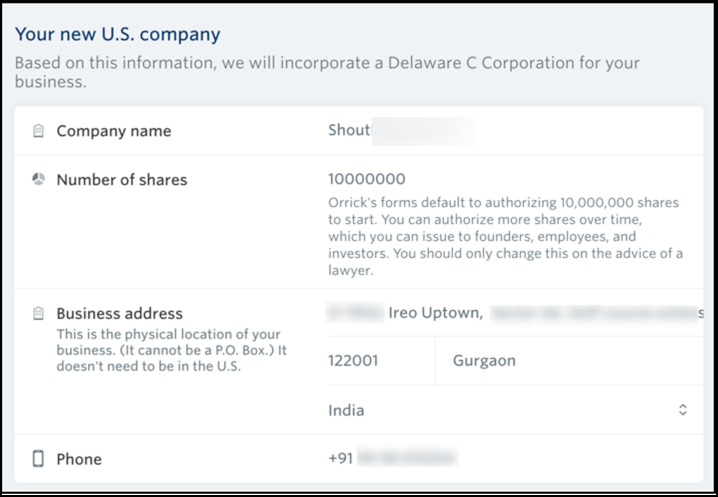 Stripe lets anyone open a “C-Corporation” company in Delaware, U.S.A. Note: Right now they don’t support LLCs. Here is a good guide that helps you understand the tax benefits of each type of company. You will need an invitation to join Stripe. You can apply for one here, or find a company in your country which is part of the Stripe Atlas network. Stripe charges $500 for the whole process of setting up your company. However, there are additional costs for bylaws, actions of incorporator, and notices of stock issuance. Stripe will help you connect with companies who can do this for you & also help you with tax filing. You can also hire any 3rd party CPA or company to help with these things. If you are in India, you can drop me an email. 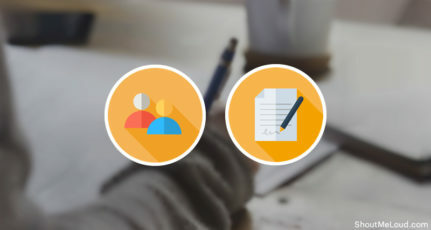 I will connect you to a team who can help you with everything from documentation to tax submission to post-company incorporation. When you get the invite, click on the link in the email to start the process. You need to have a Stripe account & if you don’t have one, it will ask you to create one. The first step is to add details about your company. Now it’s time for your company name. Here you need to assign directors, shares, and all other details for your team. This is an easy step & if you are working alone, you can allocate 100% of the shares to yourself. 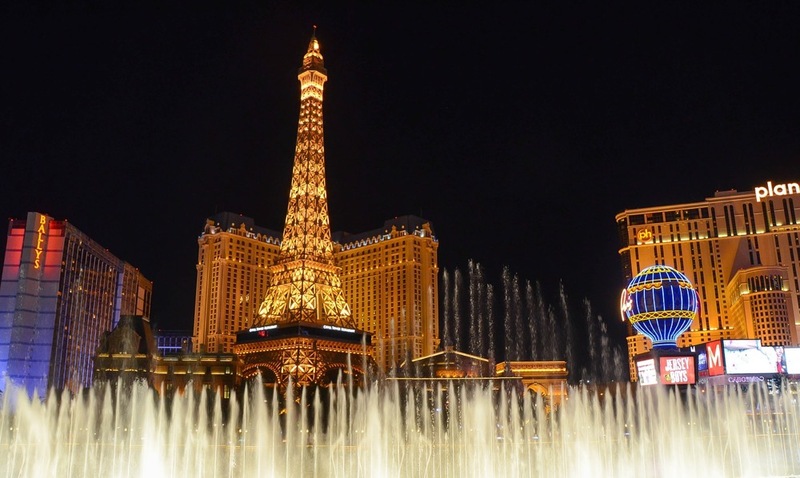 Now you need to assign an administrator for your U.S. account. Once that’s done, you need to add your payment details. Note: You’ll only be charged when your bank account and entity are fully opened. 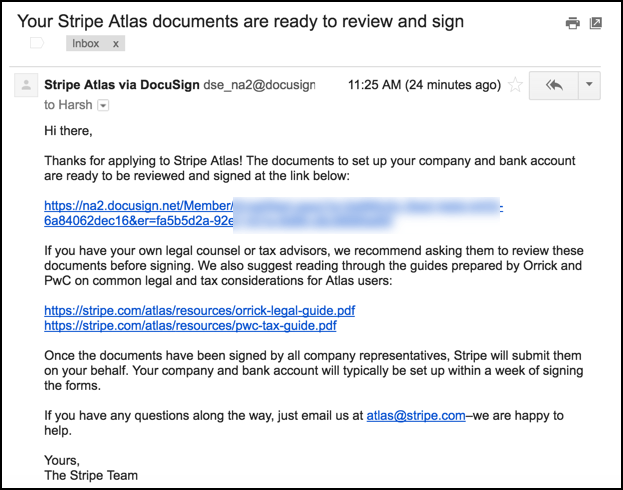 Once you hit “Pay and Submit”, you will get a confirmation email from the Stripe Atlas team. We’re currently generating documents to incorporate your company and open your bank account. We will share an e-signature link with you in the next couple of days, so you can review these documents and sign them when you’re ready. After you sign the documents, you will be able to enroll in the Amazon Web Services Activate Portfolio Package, with access to $15,000 in AWS credits. Your company and bank account will typically be set up within a week of signing the documents, and your Employer Identification Number a week after that. Now, the next few days will pass quickly or slowly, depending upon your desperation to get your U.S.A bank account & company incorporation! It took about nine days for me to get an email from the Stripe team. The process is a little time-consuming as you should thoroughly review the document before signing it. You just need to sign in one place (use your initials or scribble your actual signature using the mouse). Once you have signed and submitted the document (all done automatically & online), you have the option to either download the document in .pdf format or print it for your records. For me, it took about ten days after submitting for them to complete the process. Then, ten days later, they sent me a certificate of incorporation. They also applied for my EIN number (i.e. registered with the IRS). It took less than 2 weeks to receive my newly incorporated company EIN number. At the same time, they also opened a bank account under my company name in Silicon Valley Bank. Once your bank account is opened, they will automatically link your Stripe account with this bank account. Note: Silicon Valley Bank will waive account maintenance fees for the first 24 months. The only thing I don’t like about Silicon Valley Bank is they don’t offer debit or credit cards. For me, I will be opening up a bank account with Bank of America or Chase when I visit the U.S. in January 2017 to deliver my talk at Affiliate Summit West in Las Vegas. File an annual report with Delaware, which costs $50. Pay an annual Franchise Tax to the state of Delaware—a minimum of $175 per year. Pay federal income tax on income generated in the U.S. A. These things can be done by hiring your own legal counsel or tax advisor. 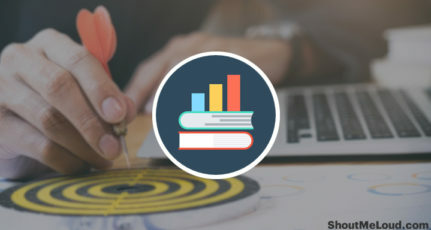 Stripe Atlas users have access to a legal guide prepared by Orrick, a tax guide prepared by PwC, and a free consultation call with an expert from PwC. Note: PwC and Orrick will not provide tailored tax advice unless you ask them to represent you directly as a client. The very first thing I did after all of this is hired a legal counselor and tax advisor. He & his team are now taking care of all tax audits, filings, and everything else that needs to be done. I also opened a PayPal account in the U.S. that allows me to receive payment from anywhere in the world & without restrictions. However, I’m still in the learning phase & trying to figure everything out. If you are from India like me, you also need to know about double taxation. Your Indian CA or legal counselor will be able to advise you better on this. But this is definitely something you should be aware of. I will be sharing more tips & tricks as we move further ahead with our newly incorporated business. I hope this guide has given you a new perspective & vision for your future. If you know of more countries or places which are tax heavens or business-friendly, do let us know about them in the comments section below. Also, I’d love to hear your ideas and experiences with this and related endeavors. Thanks for an extensive write-up on stripe atlas. 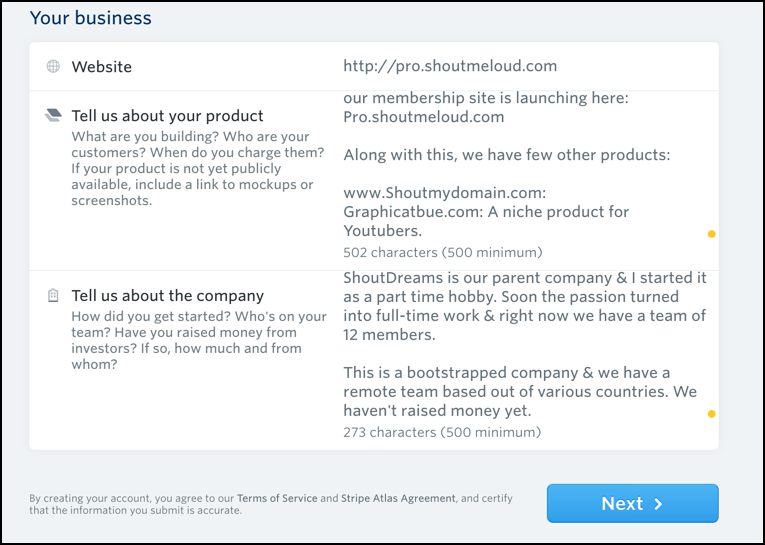 Following your blog, I went on to use the invite I had from Stripe atlas. My application was rejecting citing higher risk rates than they can afford to take. Ours is a health supplements company based out of India. Are there alternate routes to register a US company with a US bank account? Merely registering a company without a bank account would not help our business. Will appreciate any insights that you could offer. Hi, Good article on Account open in US. Thank you for this great tutorial harsh. Can I ask you one thing Could I use this account to enable Shopify payments? Very nice article sharing about account opening in US. This information is very useful thanks for sharing. I need to open USA bank account since many of my clients are in abroad and found this article useful to open the account. As someone that is located in Europe, I know very well how bad it is when you are limited to join a website that is not eligible in your country. I mean take something like Outbrain, it was great when it started out, I had an account with them, ran successful ads, was making hella cash, then a few years later… they decided to only allow advertisers from select countries around the world. So, for example, if you live or you have your company incorporated in some countries like Norway, Denmark, Finland, Portugal, Switzerland, etc… you can’t use Outbrain anymore to advertise. That really angered me, specially since I live in Europe and I move countries frequently. Anyway, Outbrain is not the only online service that has these restrictions, there are many more, this was just an example. So because of this, I had to look up solutions, and the best thing that I could do was to incorporate either in US or UK. Now I didn’t really want to open in U.K especially with Brexit, and I didn’t want to bother with the U.S. because of the bank account thing. But oh well… I went with the UK since at least it’s European and I can still fly there in under 2 hours to resolve issues related to banking or the company. Another thing I had in mind was the e-Residency card from Estonia, that allows you to open up a company in their country and also a bank account remotely. It’s a great idea, sadly that wouldn’t resolved some of the issues I had, but it’s still a great country to have your company in which is also supported by PayPal, Braintree, and Stripe. Anyway, I might have to look at this stripe atlas thing a bit more and maybe give it a try for some of my future online projects. Thanks for providing such a informative article, because it is very difficult to open an account in foreign countries at the initial time and there are not much articles written on how to open account in other countries, pretty much helpful. 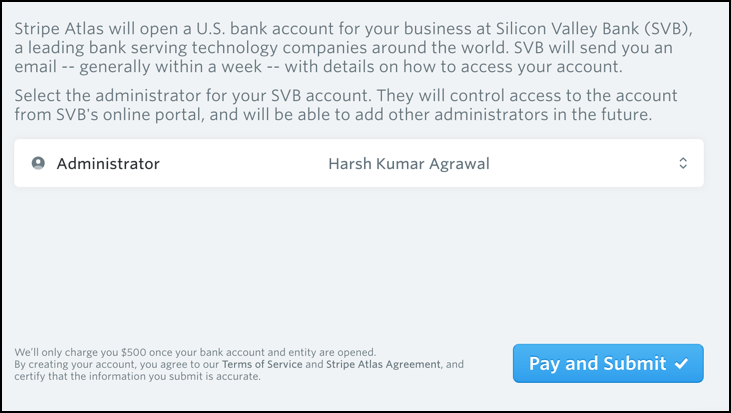 2) Yes, you can accept ACh payments through SVB….